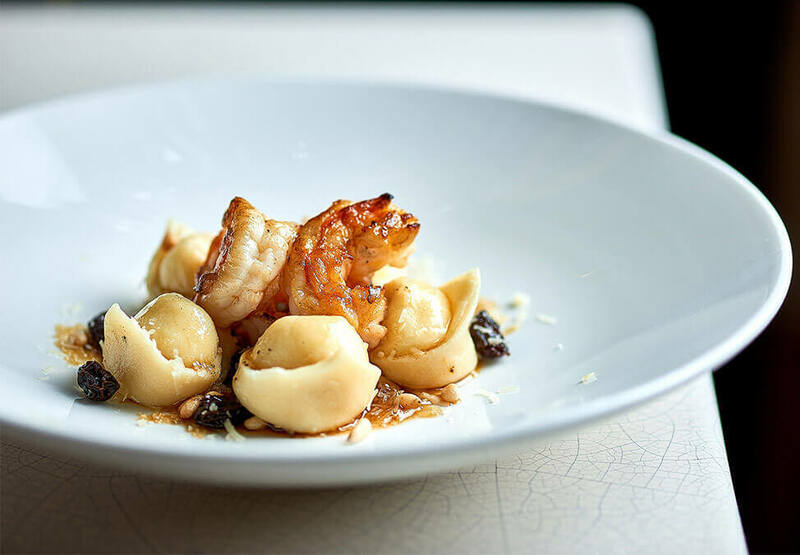 Start with Yellow Fin Tuna Tartare, or the legendary seared King Prawns with Goats Cheese Tortellini. 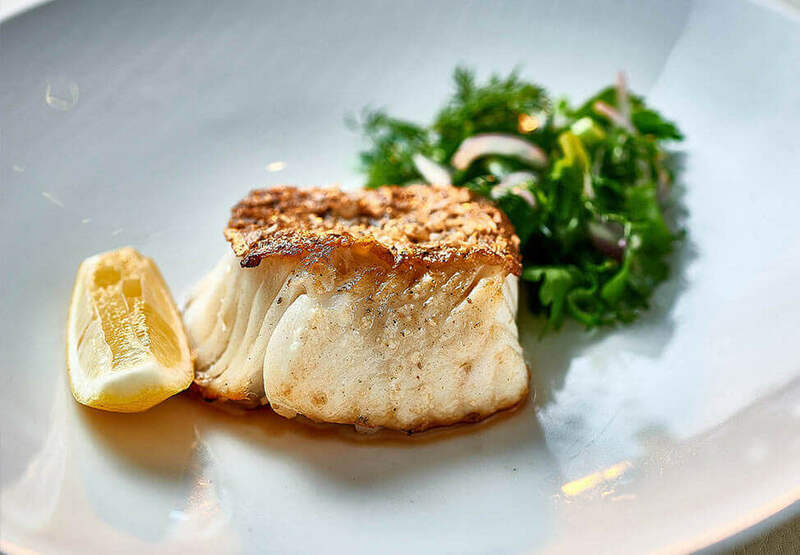 For main course, enjoy the beef tasting or market fish served with sides and finish with the delicious and ever popular Catherine‘s Passionfruit Pavlova. Rockpool's extensive wine list also contains an array of wines to match each dish, including regional favourites from Western Australia. 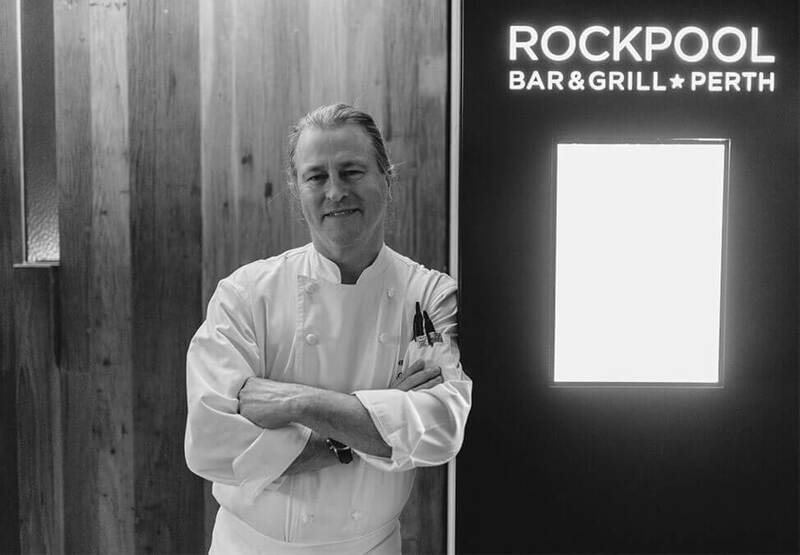 Book your dining experience at Rockpool today.